You’ve never had this much fun online! 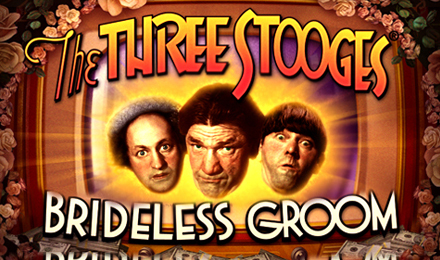 The Three Stooges – Disorder in the Court is one of the funniest online slot game at Wicked Jackpots! Good luck! The Three Stooges – Disorder in the Court online slots is a guaranteed good time! It’s full of laughs and of course loads of chances to win! Your Wild is the Three Stooges game logo, and it can help you finish a winning line, plus there’s an auto nudge feature for Larry, Curly and Moe, as well as FREE spins and more! Login now and spin to win!